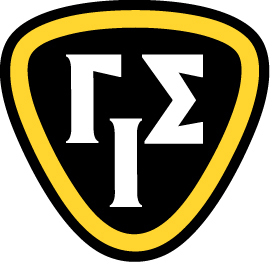 Gamma Iota Sigma is a registered educational organization and is the only international business fraternity for students of insurance, risk management and actuarial science. GIS helps students to study, engage in research, and to advance in all fields of insurance endeavor. Since its incorporation in 1965, GIS has chartered 60 chapters across North America and boasts an annual membership of more than 2,400 students and an alumni population of over 20,000. 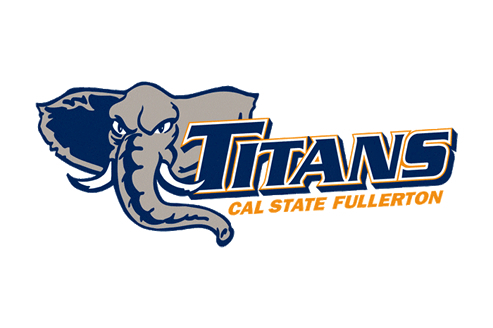 The CSUF GIS Beta Gamma Chapter serves to promote, encourage, and sustain student interest in insurance, risk management, and actuarial science as professions. We strive to attain this by facilitating student interaction with industry professionals through guest speakers, social events, and field trips. We invite industry professionals to speak at our meetings so that students can learn firsthand about the industry opportunities and career paths. Additionally, we host networking events where both industry professionals, faculty, alumni, and students can interact in a fun and less-formal environment. Our belief is that students have an added advantage if they have already visited companies where they would like to work. We arrange field trips to various insurance companies in Southern California so students can experience and explore the day-to-day insurance workplace life.